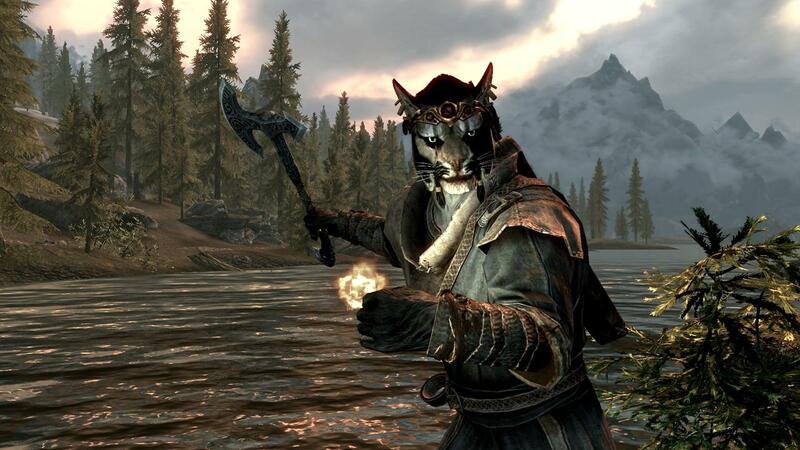 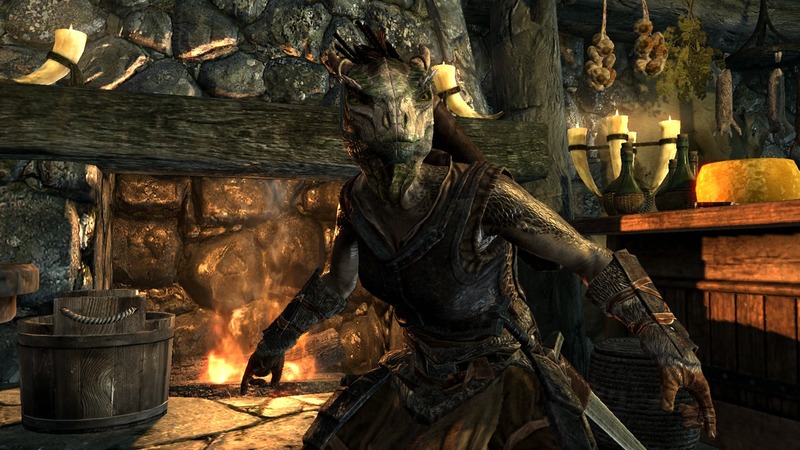 Making a tough-looking cat person has never been as easy as it has in Skyrim. 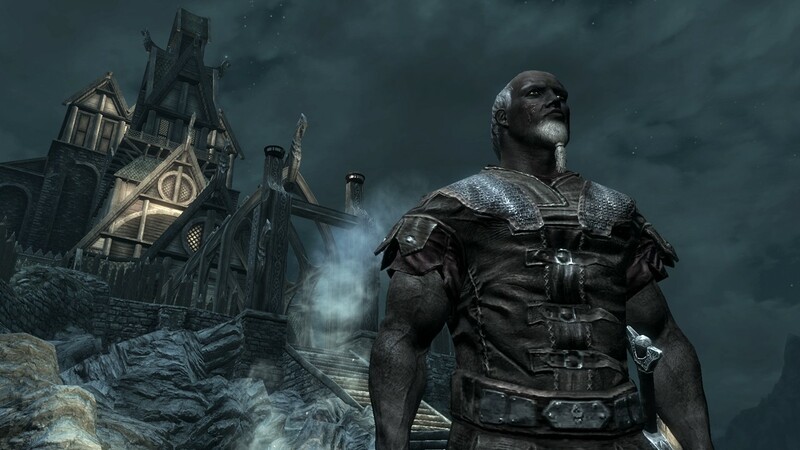 Skyrim developer Bethesda has released a new batch of images for the game, showing off some of the different characters that players can create in the game. 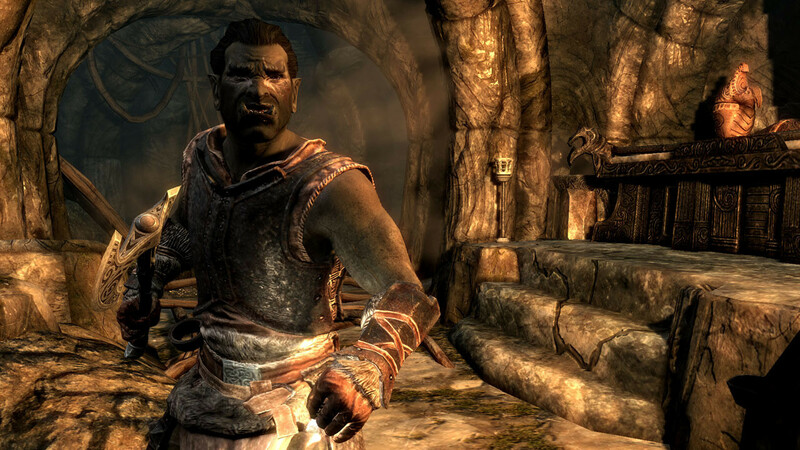 The characters are the creations of journalists who attended QuakeCon earlier this month. 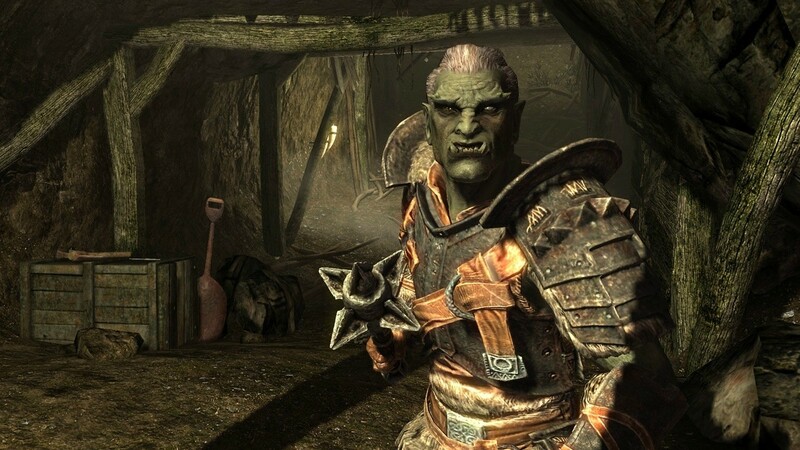 It's no secret that Oblivion's character creator wasn't the easiest thing in the world to use and that characters tended to have a certain "roundness" to their faces. 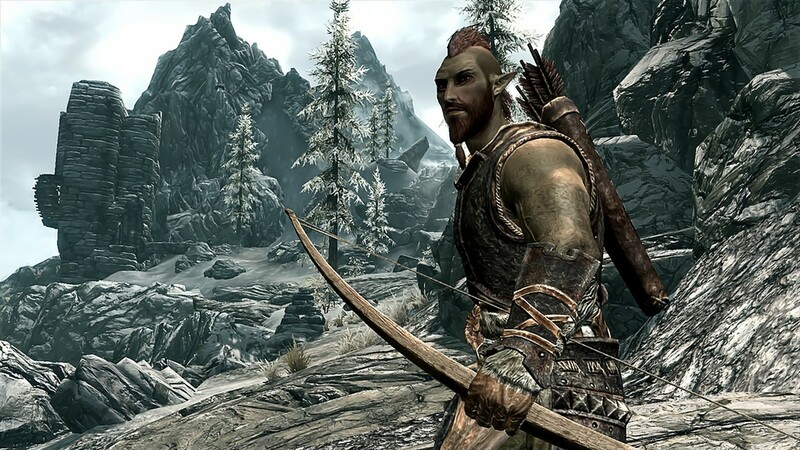 Skyrim looks to have eliminated that problem, allowing players to create interesting characters, and not balloon people in armor. 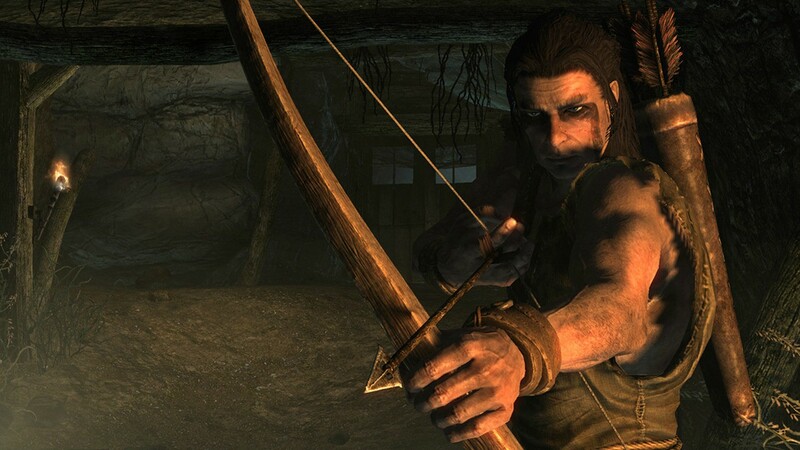 None of these characters are the result of hours spent tweaking and refining either, as the journalists only had an hour to make them and play as much of the game as they could. 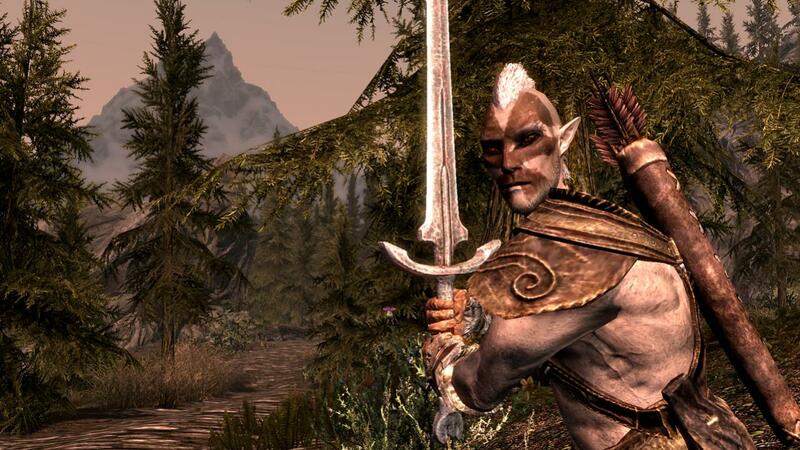 Speaking just about my own experience with the Elder Scrolls games, making a character that looked the way I wanted was a real challenge in Morrowind and Oblivion, but judging from these screenshots, it looks like those troubles might be a thing of the past. 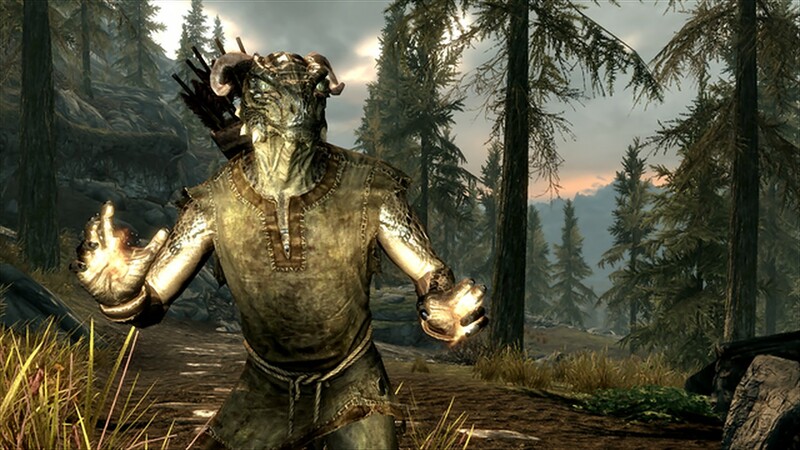 The Elders Scrolls V: Skyrim comes out for PC, PS3, and Xbox 360 on November 11th.